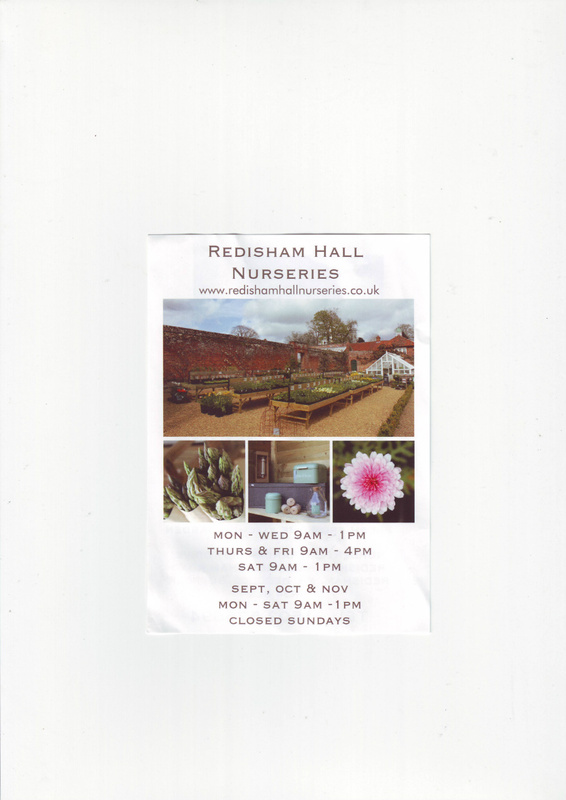 www.redishamhallnurseries.co.uk This the website for the nursery at Redisham Hall and is well worth a visit, with a good selection of perennials and garden vegetables. This is the website of Pelargonium enthusiast Tina Fabbro from Italy, well worth a visit. 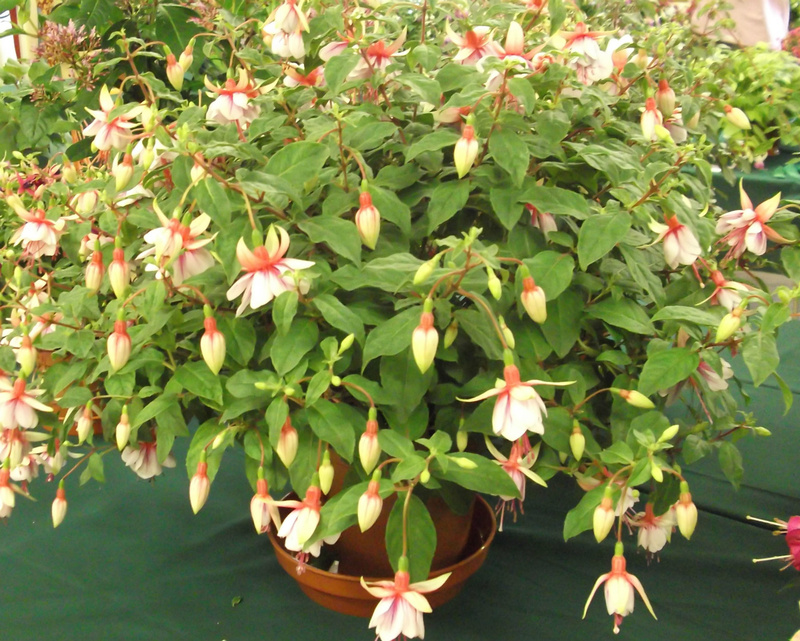 This is the new website for Other Fellow Fuchsias, and do mail order. 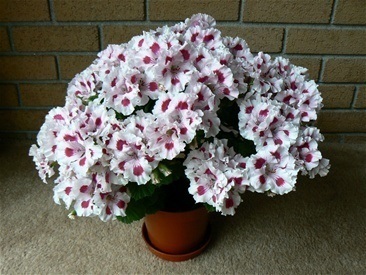 www.oblhs.co.uk This is the website for the Oulton Broad & Lowestoft Horticultural Society. 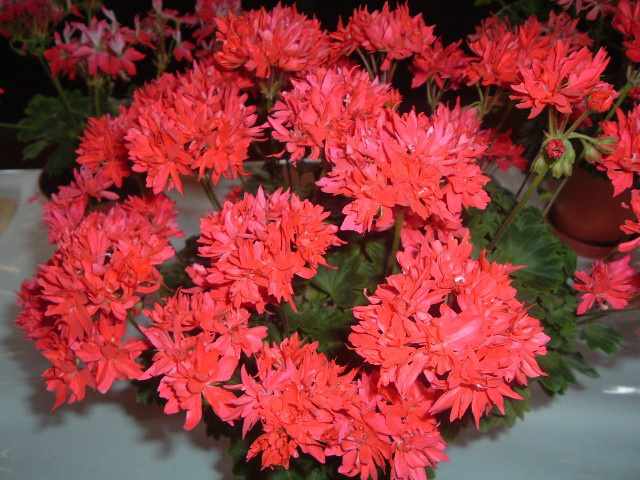 This is the website for Fibrex Nurseries ltd, who specialise in Pelargoniums, Hedera, Begonia and Hardy Ferns. This is the website for the Geraniaceae Group, whose purpose is to promote knowledge of the species which make up Geraniaceae. 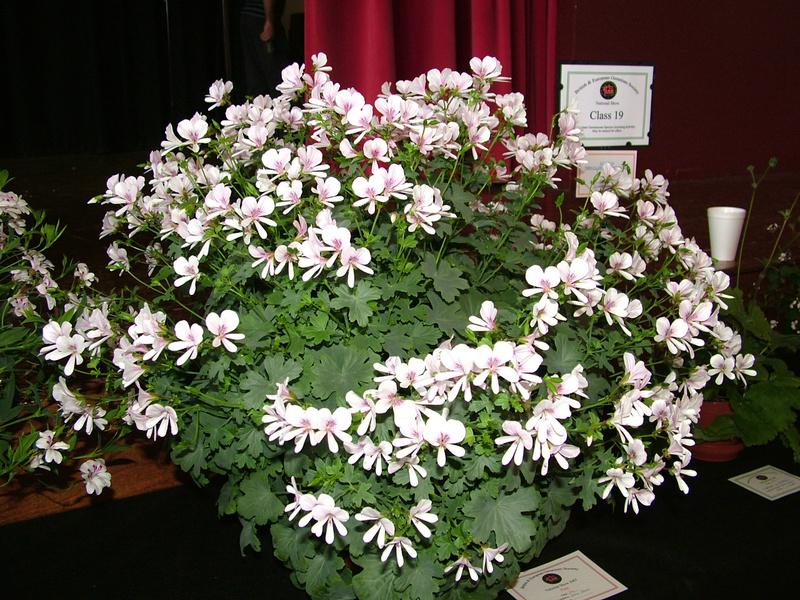 www.gapswa.org.au This is the website of The Geranium & Pelargonium Society of Western Australia. 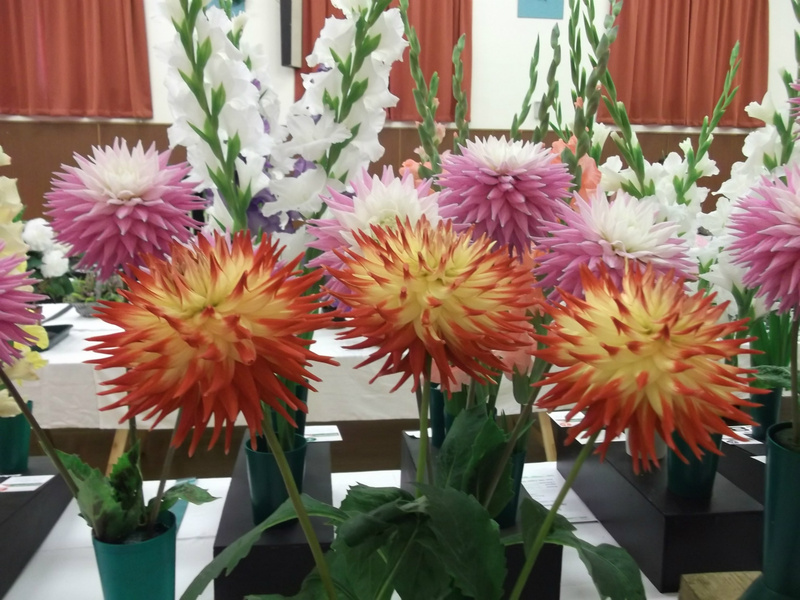 This is the website for the Southport Flower Show. 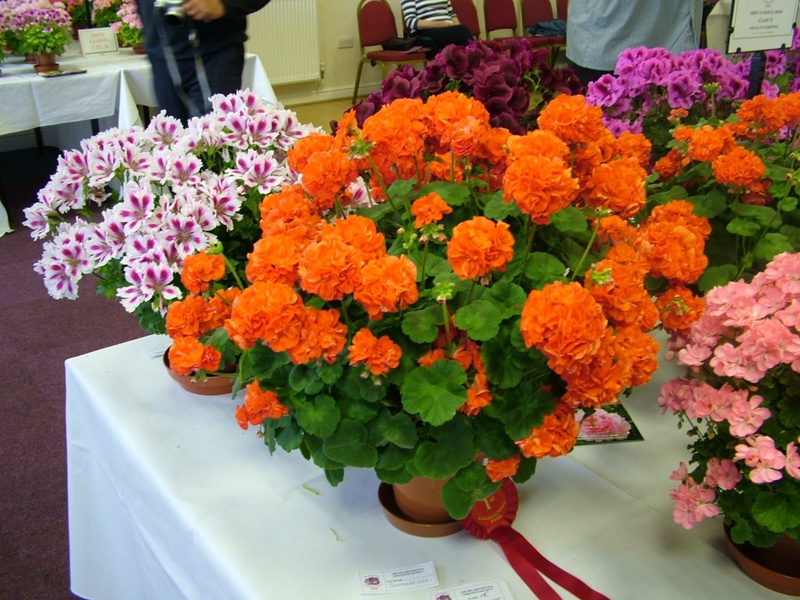 They have 10 classes for Pelargoniums, so all you exhibitors check it out. Hoecroft Plants. 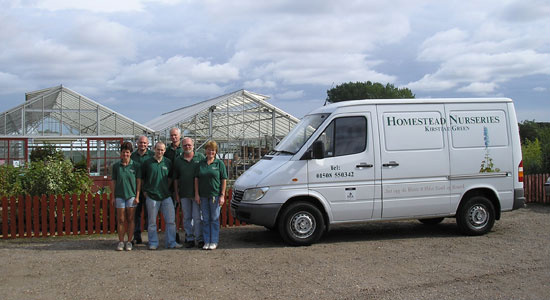 Ornamental grass specialists. 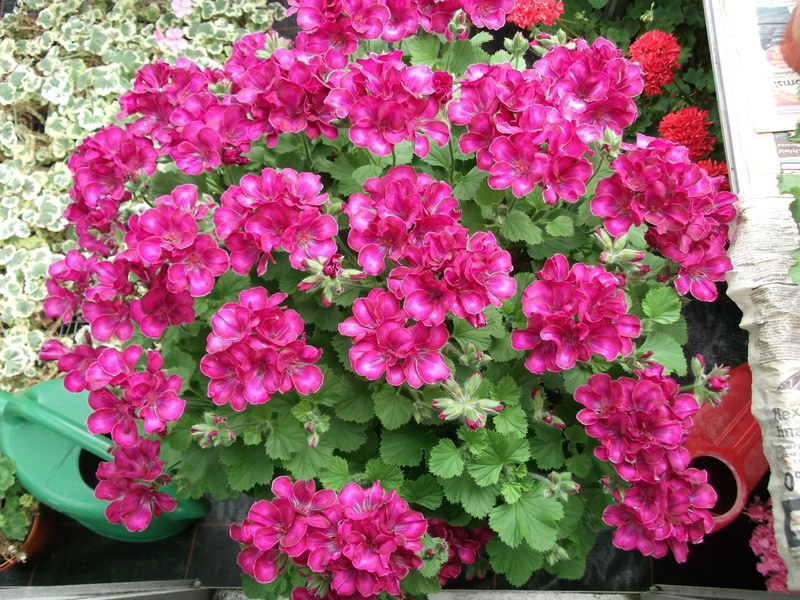 Geranium, Pelargonium specialists, this is the website for their online shop. LADY BUTE GROWN IN A 6" POT BY ME. SPORT OF LORD BUTE FOUND ON NURSERY. 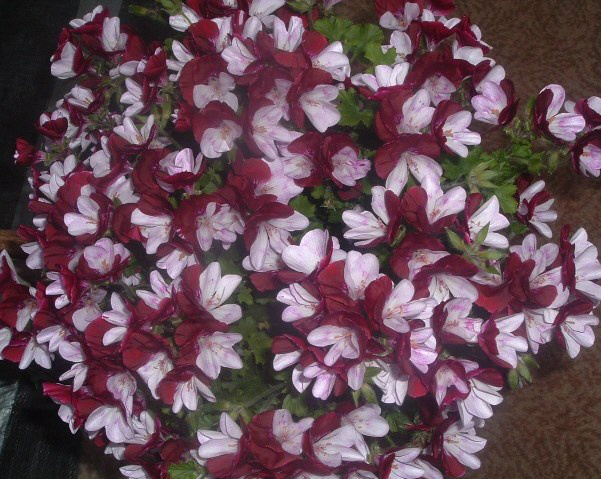 This is the website for the Somerset Fuchsia & Pelargonium Society. Perrywood Garden Centre is in Essex. They have a wide range of plants, plus a good coffee shop. 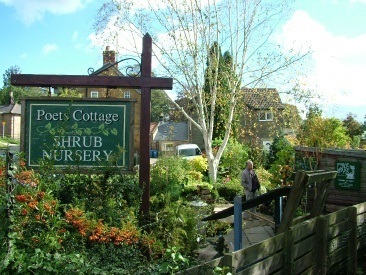 This is the website for Poets Cottage Shrub Nursery in Lealholm, Nr Whitby. 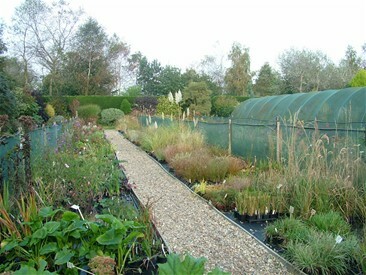 This is the website for Homstead Nurseries, which is between Norwich and Bungay on the B1332 at Kirstead Green. 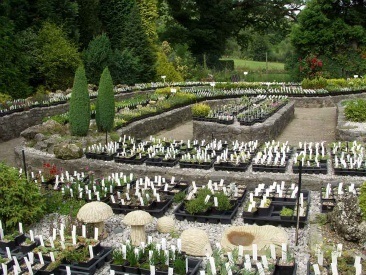 Well worth a visit for the quality of plants at competitive prices. 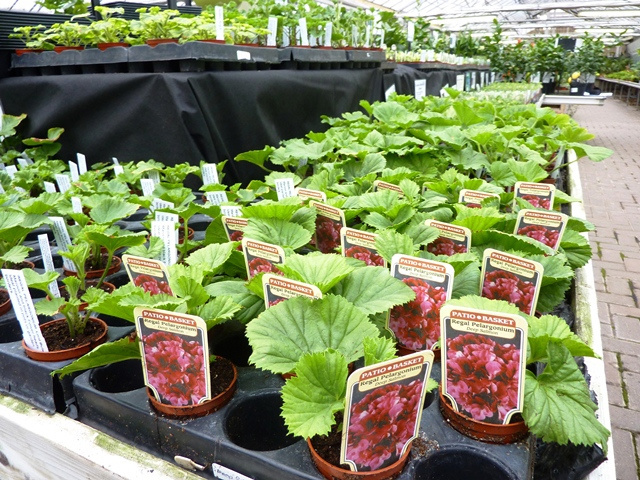 A local nursery to me in Suffolk which has over 250 varieties of Pelargoniums, this includes a good selection of Scented and Species. P.GRANDIFLORUM bought as a cutting from the nursery. This is the website of Keengardener, a friendly family run company. They supply a wide range of goods for the garden, including BBQs. Quick delivery. This is the website for the Alpine Centre in Calver. They have a great selection of Sempervivums and Jovibarbas. I have added quite a number to my collection from here.